A new special battle event is now live in Fire Emblem Heroes! When you feel like taking a break from the TT, head over to the Special Maps menu for Bound Hero Battle: Cherche & Virion. 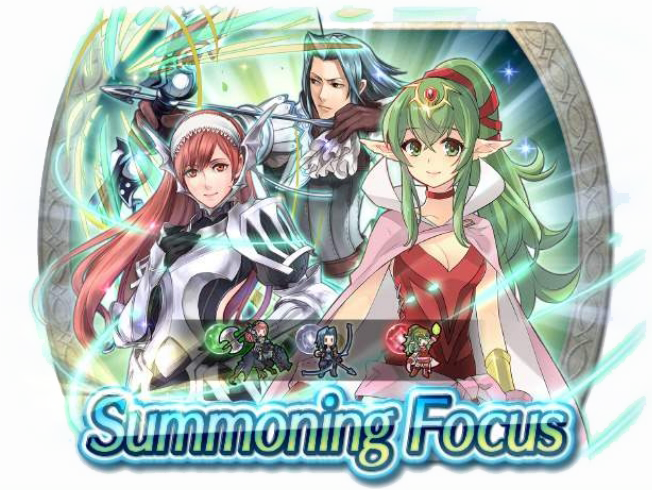 You can also summon from a new, related banner, featuring 5★ focus characters for Cherche, Virion, and Adult Tiki. As usual for BHBs, there are three difficulties available: Hard, Lunatic, and Infernal. Beat them all to earn 9 Orbs! You’ll need to keep your whole team alive to be successful. 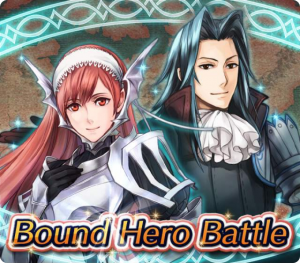 Bound Hero Battle: Cherche & Virion will be available for almost a week, ending on 18 February. Furthermore, today is the final day of the 2nd Anniversary Daily Summoning Events. Today’s banner contains 5★ focus units for Takumi, Hinoka, and Sakura. However, other anniversary perks, like the Daily Maps and Double EXP/SP event, are still going strong. Both of those will still be available through most of the week.